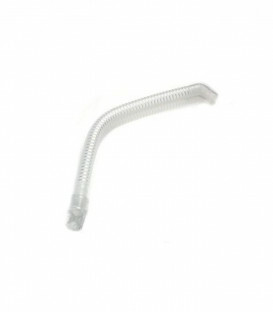 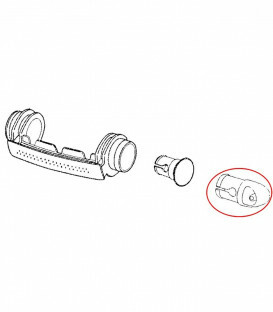 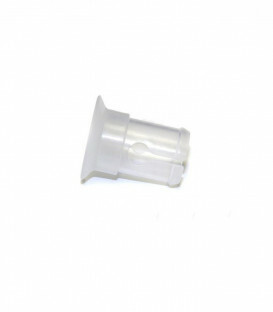 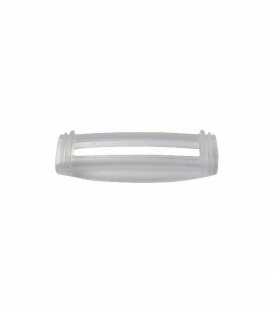 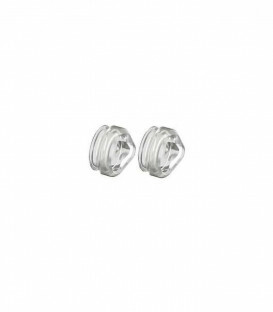 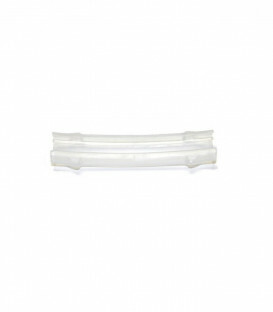 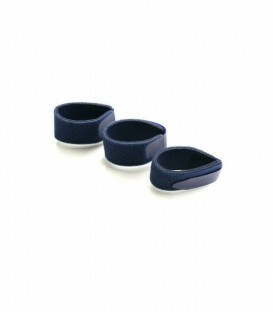 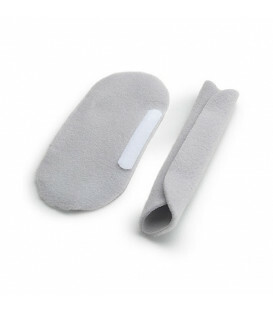 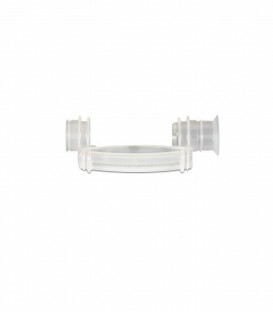 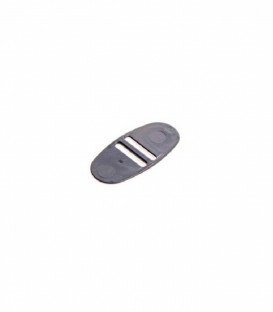 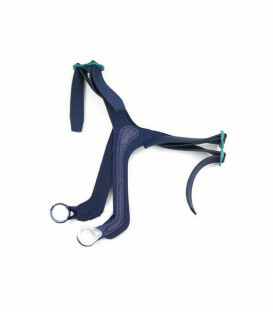 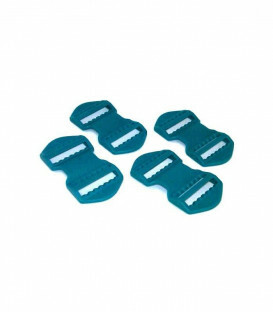 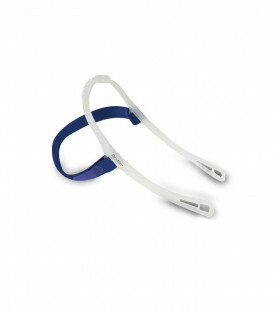 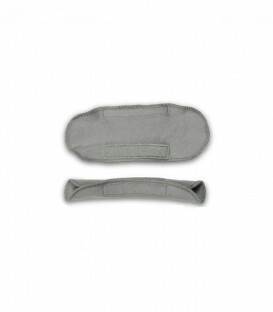 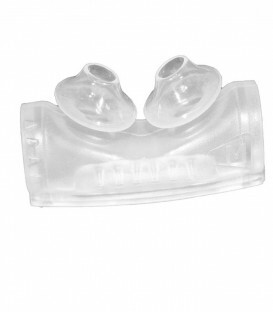 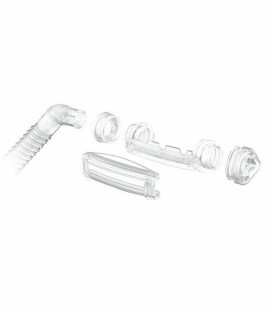 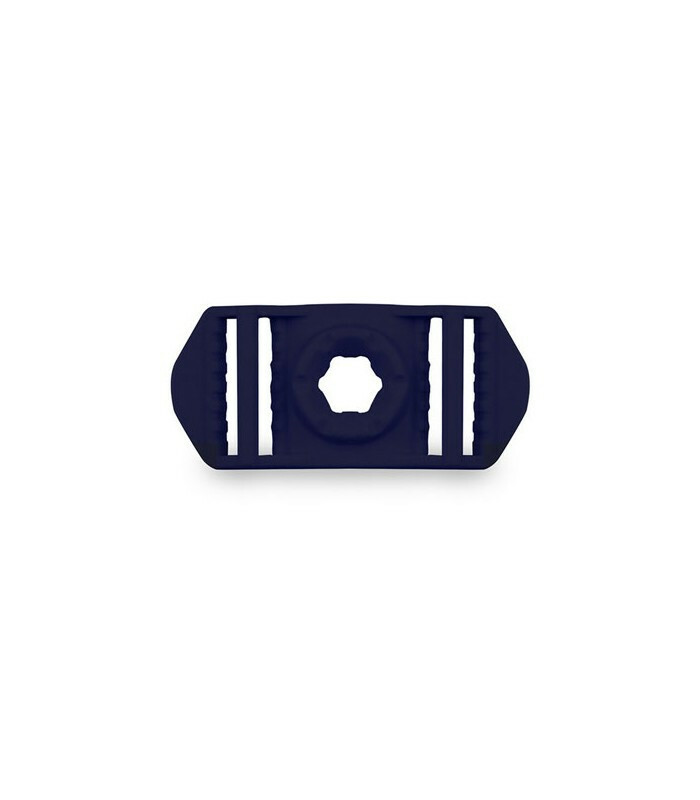 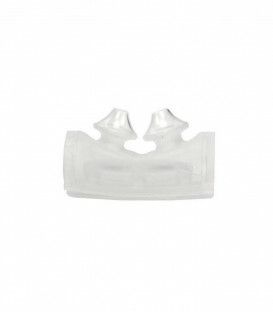 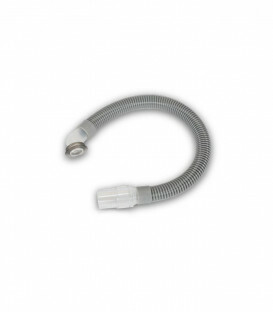 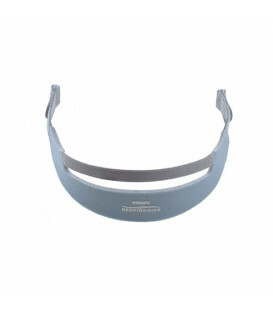 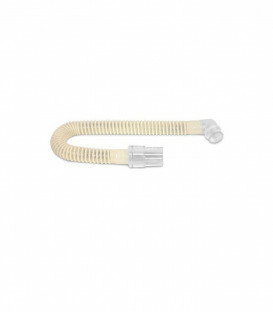 The Headgear Top Buckle for Swift™ LT CPAP Masks is a replacement TOP headgear buckle for the Swift LT Nasal Pillow CPAP Mask and the Swift LT for Her Nasal Pillow CPAP Mask manufactured by ResMed. 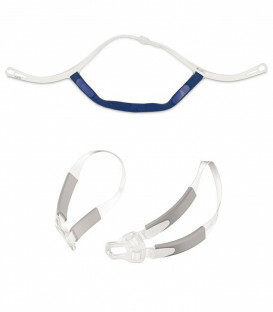 This is a single buckle only and does not include the headgear or mask other parts. 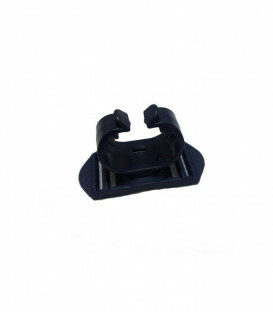 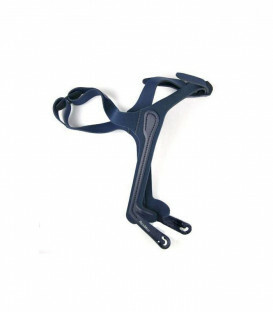 This buckle is compatible ONLY the Swift LT mask line. 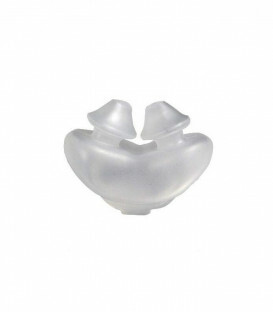 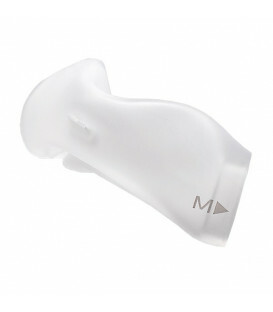 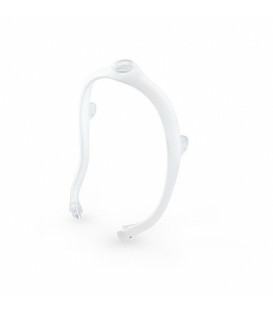 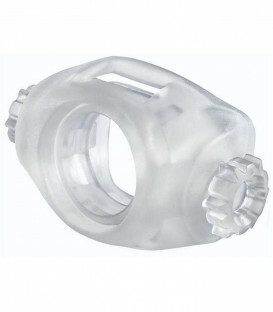 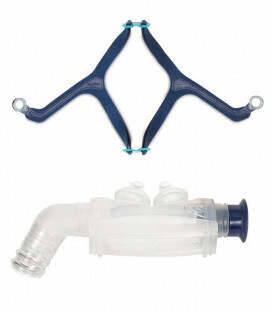 It is not intended for use with any other ResMed mask products or masks made by any other manufacturer.